Google parent company Alphabet Inc. owns an approximately five percent stake in Uber – its venture capital arm invested more than US$250 million in the transportation disruptor in 2013 — and it stands to make more than $5 billion if Uber’s public offering results in a $100 billion valuation. 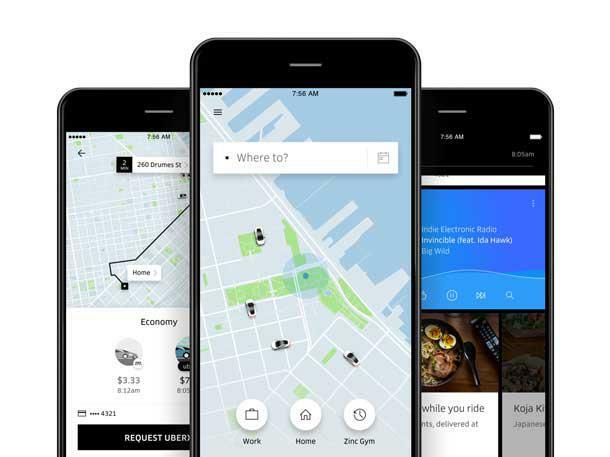 Uber’s Alphabet ties extend to Google Cloud, Google Maps and Google Pay. Uber uses two cloud computing providers – AWS and Google Cloud — unlike rival Lyft and image-sharing social media company Pinterest, both of which solely use AWS. 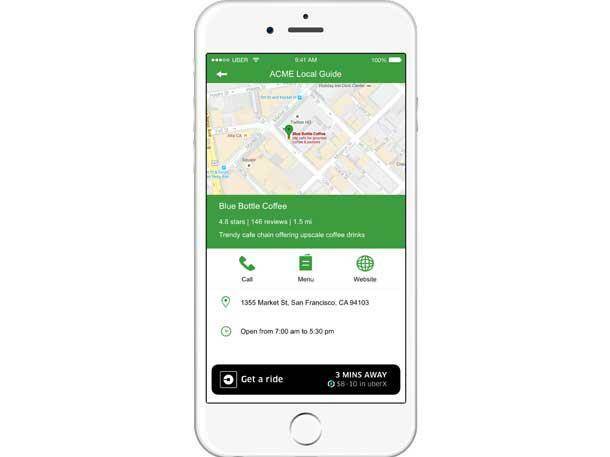 Uber said as it continues to invest in and expand Uber Eats– its online restaurant food ordering and delivery business — it plans to explore other food-related categories, including groceries and different types of food providers, such as “cloud” kitchens.